When kids say they love you as much as Lego, you know it’s serious. 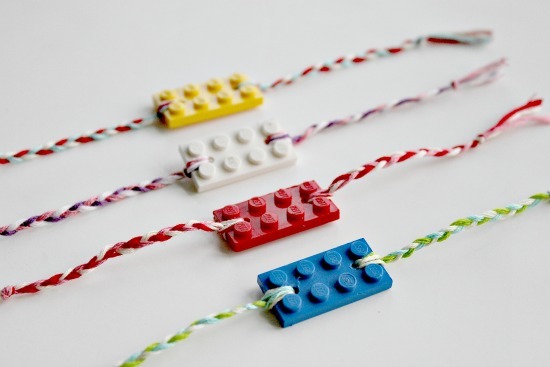 Originally developed as a Valentine’s Day gift by blogger Tonya Staab, these funky Lego friendship bracelets make a statement all year round (think party favours for the next Lego-themed party). 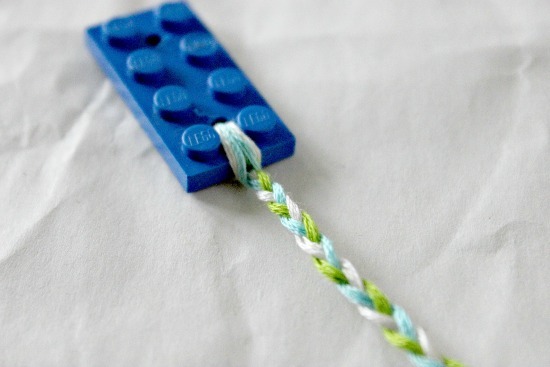 Staab has provided some simple step-by-step instructions, so get out the power drill and sacrifice a few bits of Lego for the cause (goodness knows we have enough to fit out everyone at my kids’ school in Lego friendship bracelets! ).